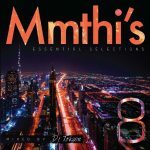 BUY ‘DJ Tokzen – Mmthi’s Essential Selection 8’ Available On Selected Digital Platforms. DJ Tokzen has made a name for himslef by delivering nothing less than hits when it comes to house music. He releases the 8th edition of Mmthi’s Essential Selectionand it is a summer must have. 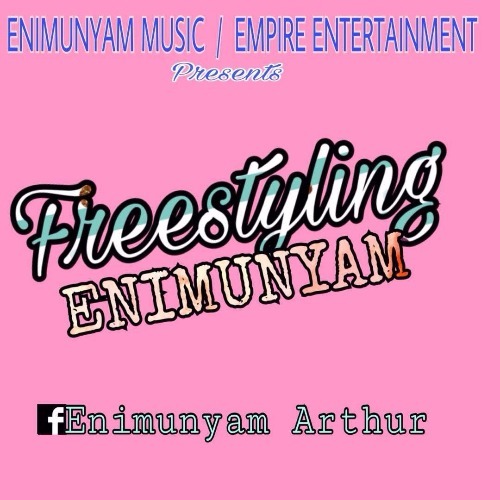 Featuring tracks like Purple Trees featuring Tiffany Rosebud, Tokzen also worked with Oliver Carr on the album.